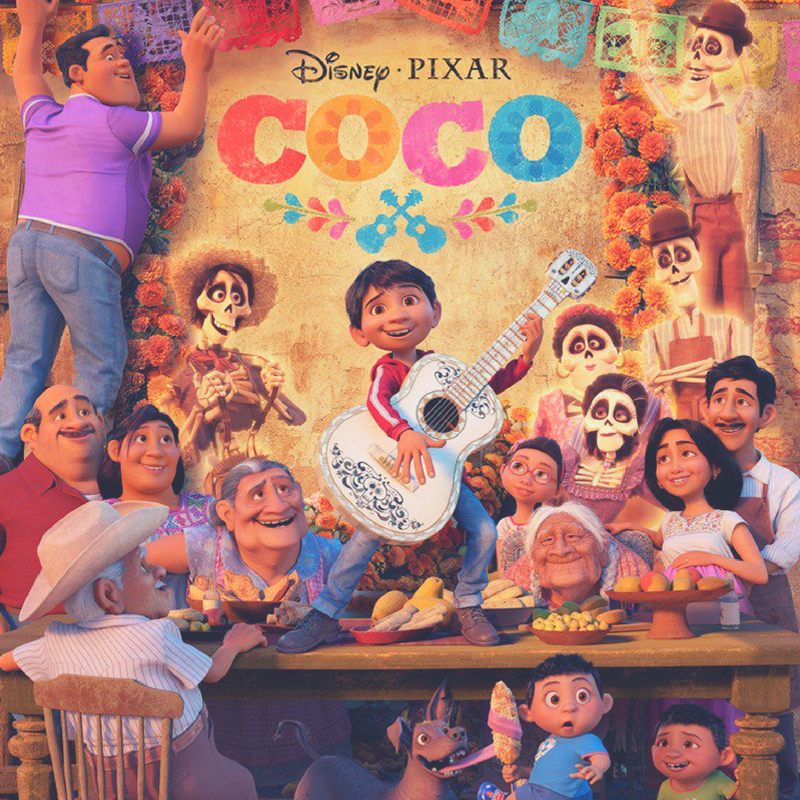 Join us at Gallegos Park in Canutillo (7361 Bosque St.) for a FREE showing of Coco! El Paso County Sheriff's office will be there with free treats for everyone who attends! Bring your blankets and chairs to enjoy this family-friendly movie under the stars.